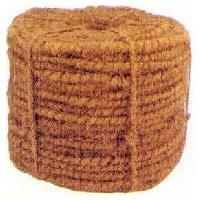 Features : Decorate the garden area to hold water, Used to prevent soil erosion etc. 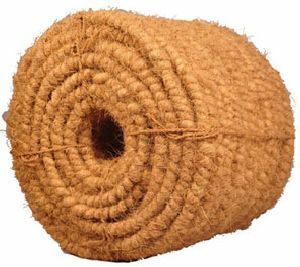 Twist per Feet : 18 to 24. 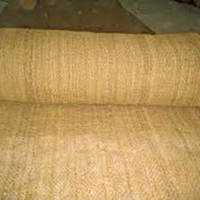 Coconut coir These are extracted from outer cover of coconut. 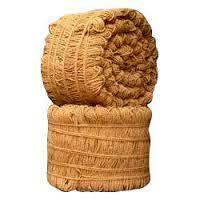 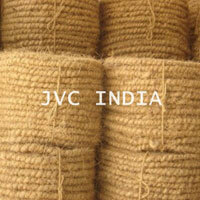 It is widely used in making ropes and mats. 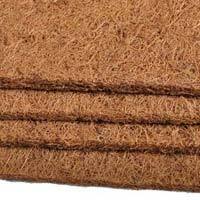 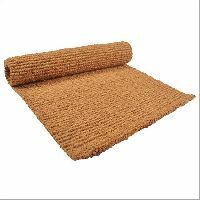 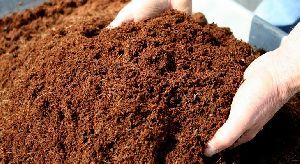 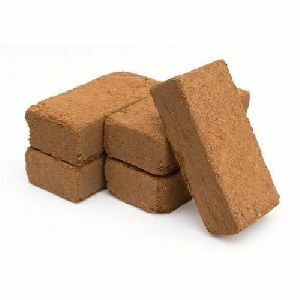 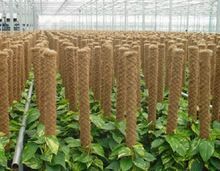 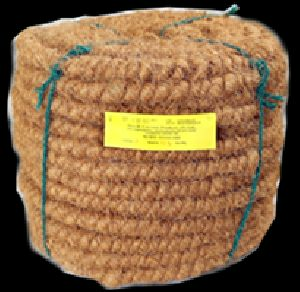 Our Coir Fiber is highly resistant to salt water and is water proof. 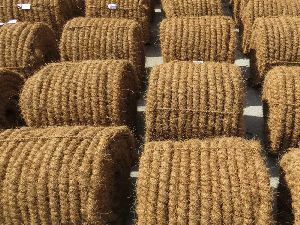 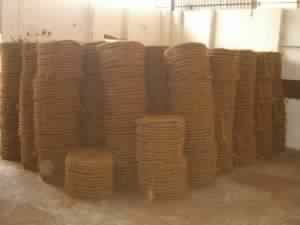 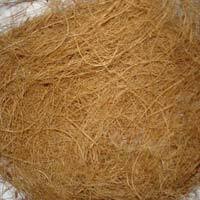 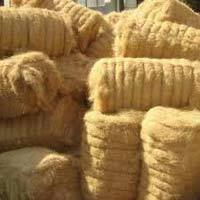 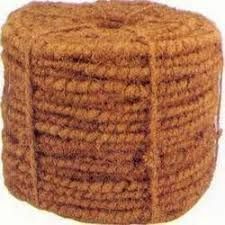 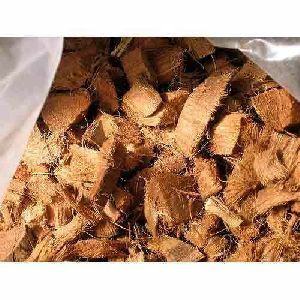 We are offering curled coir:twisted coir fiber. 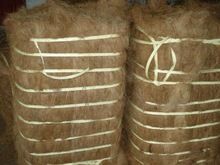 Coconut husk are used for extraction of fiber using modern machines that ensures the length of the fiber will be retained during process. 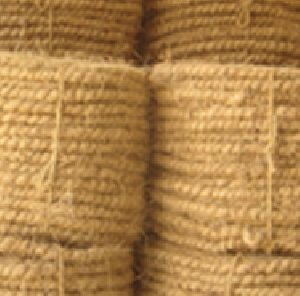 The extracted fiber will be dried by sunlight or electrical drier made into 150 kg bales by strapping. 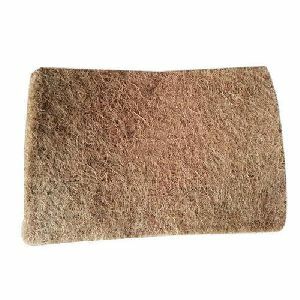 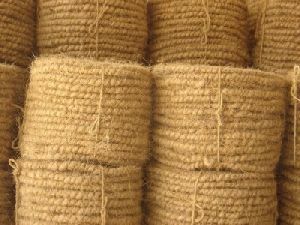 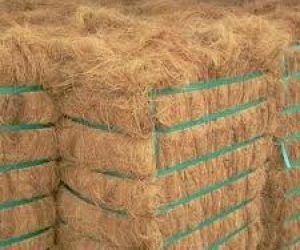 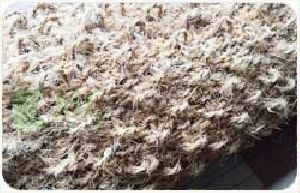 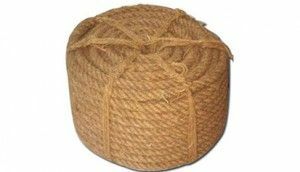 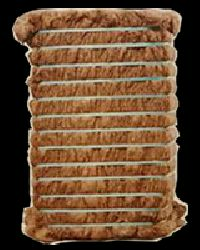 Harish Coconut Products Pvt Ltd.
Apex Match Consortium India Private..
We offer coconut fiber coir fabric and coir mats available in large quantity.